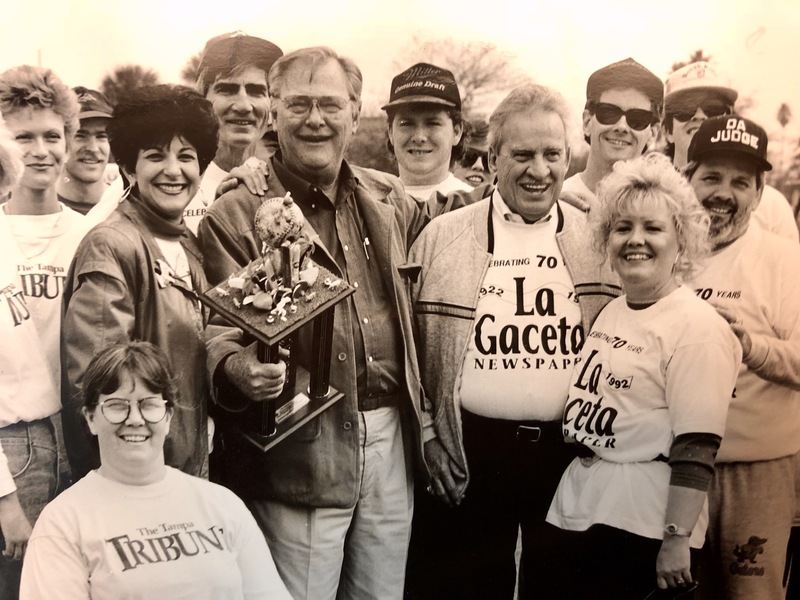 Renowned as the only trilingual newspaper in the nation, the tale of La Gaceta begins in 1913 when founder Victoriano Manteiga migrated to Tampa from Cuba aboard the S.S. Olivette. 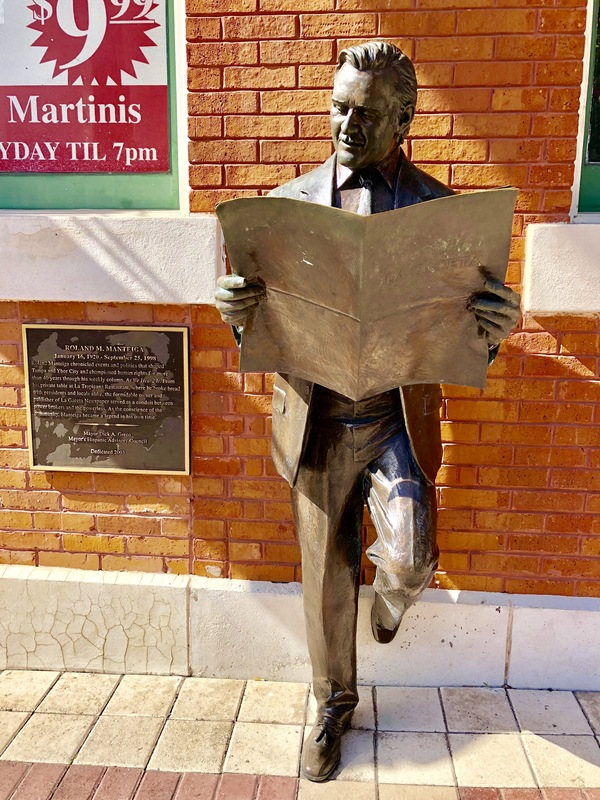 With a mere $10 and two white linen suits, Victoriano settled in Ybor City. He rented a room at El Encanto Cleaners and started working at the Morgan Cigar Factory in West Tampa as a lector. 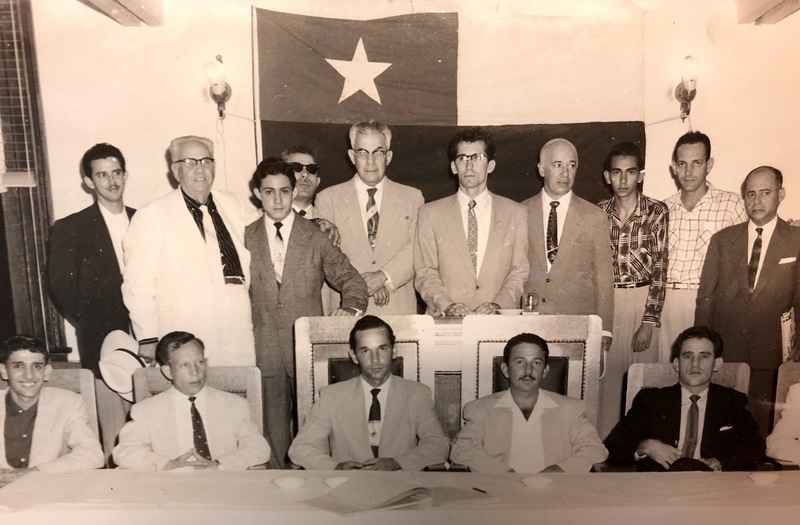 A tradition originating in Cuba, lectors would sit on a tribunal and read a variety of materials, such as novels, political publications and local, national and global news, to the cigar workers busy at their stations. Lectors were hired and paid by the cigar workers, so they had to be enthusiastic and passionate while reading these literary pieces and political agendas. 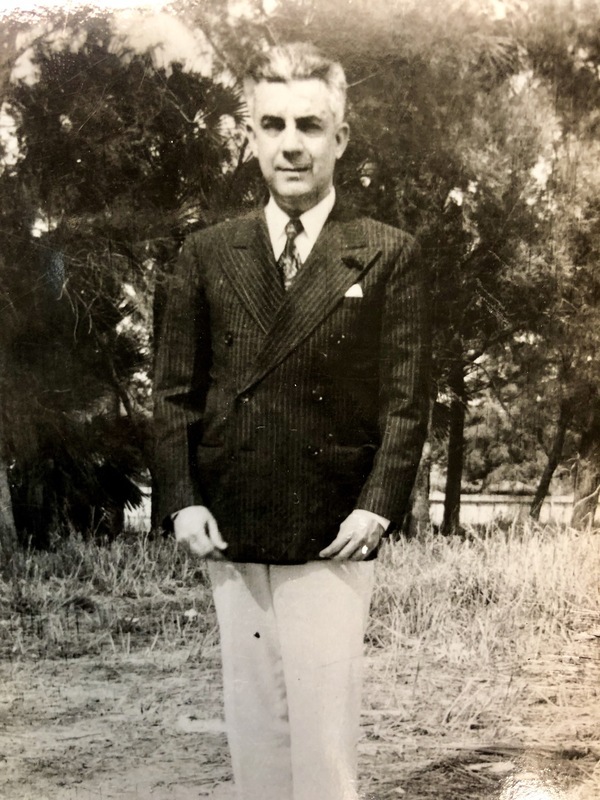 Victoriano’s eloquence earned him 25 cents every Friday from each cigar maker, and locals enjoyed listening to his discussions with other lectors. Ultimately, outbreaks of strikes by cigar workers led to the gradual removal of lectors, since factory owners blamed them for planting liberal ideas in the workers’ heads. By 1931, the era of the elite reader corps had ended. 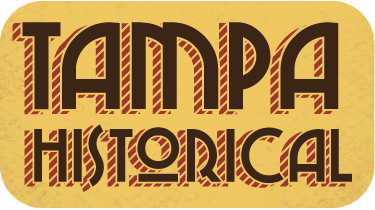 1920s Tampa underwent an economic boom from increased tourism, construction permits, manufacturing and real estate activities, and Victoriano seized that moment to publish a Spanish newspaper. In 1922, with the help of Dr. José Avellanal, director of the Centro Español mutual aid society, the first issue of La Gaceta was produced. 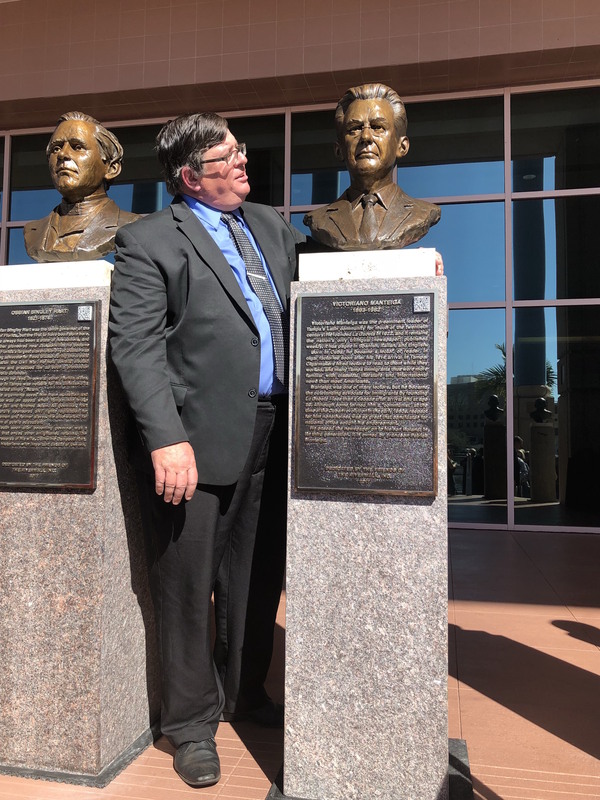 Victoriano’s columns ranged from local news and newspaper translations, to sports, poetry, recipes, advertisements and topics of special interest. La Gaceta became popular amongst the community, and Victoriano received recognition for his entrepreneurial and journalistic skills. In 1928, Victoriano decided to obtain citizenship and officially make the United States his home with his wife, Ofelia, and son, Roland. 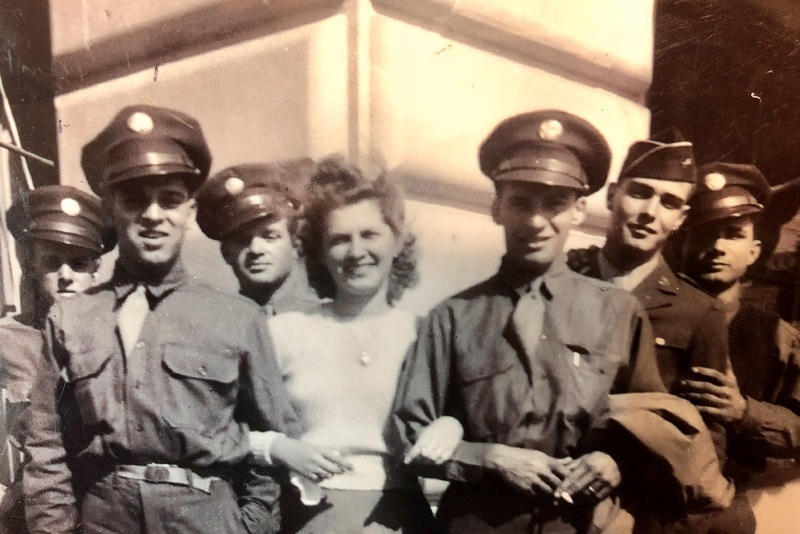 The Manteigas successfully maintained the paper during the Great Depression, and from 1936 to 1939 Victoriano was busy raising funds and encouraging the Tampa community to support the Spanish Civil War effort. In 1942, the paper moved to La Benéfica Building on 15th Street in Ybor City, where it stayed for the next 40 years. From 1943 to 1953, La Gaceta’s circulation surged and its composition doubled; Roland joined the military and volunteered with other Tampa Latinos to defend Papua New Guinea, the Philippines and Japan; and in 1950, La Gaceta won recognition from the Linguaphone Institute as the best Spanish newspaper in the country. 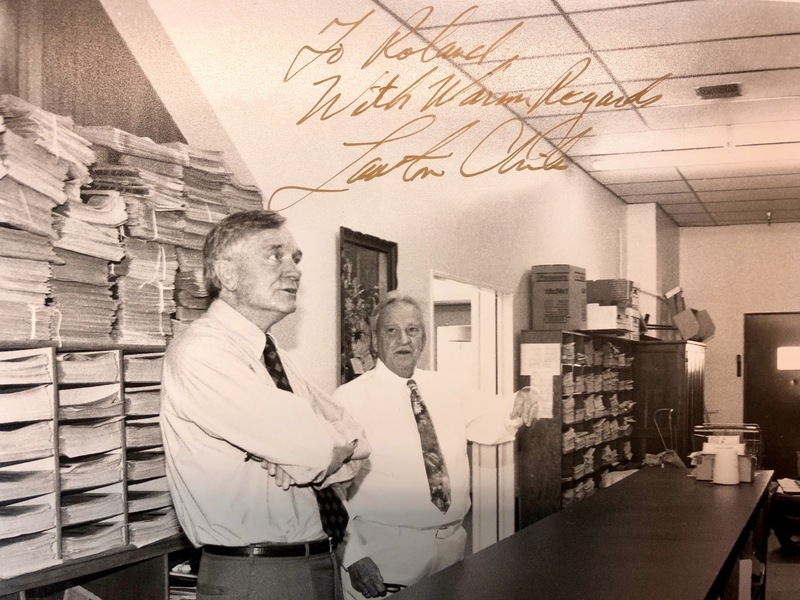 In the mid-1950s, La Gaceta began publishing in English, as political aficionados realized the paper’s influence, and Italian to help preserve the Tampa Italian community’s culture and language. 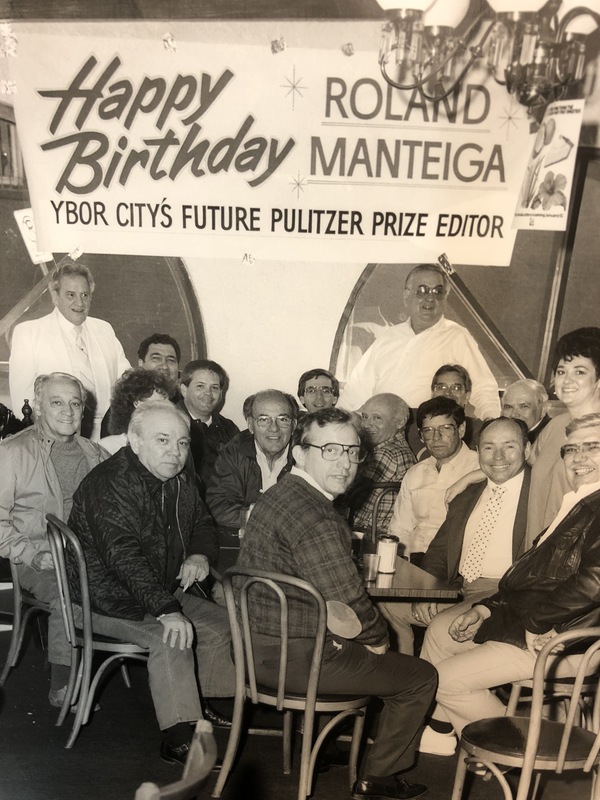 Throughout the 1950s the Manteigas used La Gaceta editorials in addition to fundraising and protesting to express their support for the Cuban Revolution. 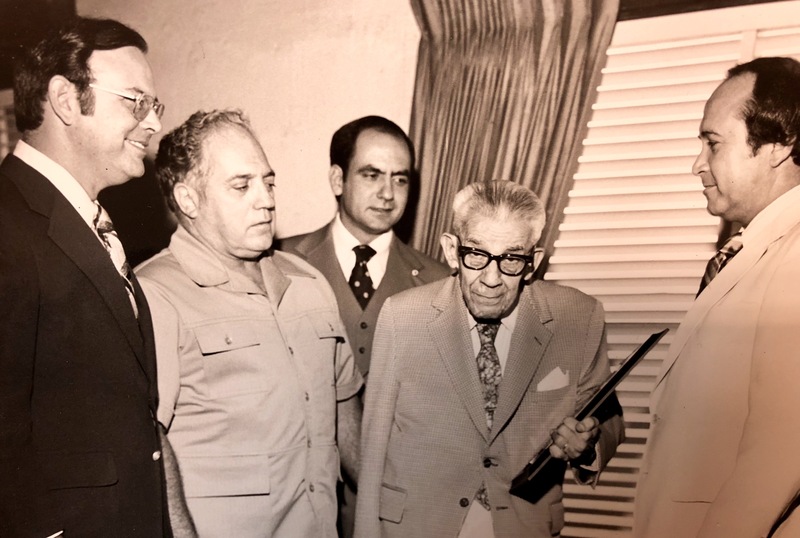 Upon ousting Dictator Fulgencio Batista and the ascension of Fidel Castro’s communist regime, pro-Batista/anti-Castro groups in Tampa boycotted La Gaceta. The paper reacted by turning its political attention toward domestic issues and improving its English section. Always Democratic-leaning and pro-union, La Gaceta established its progressive voice in the 1960s and 1970s and gained a reputation for its boldness. 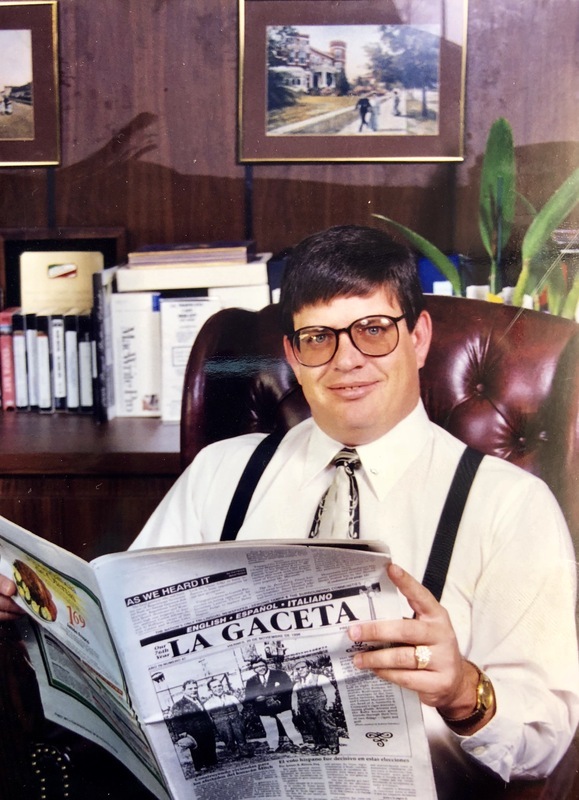 Roland also managed to persuade politicians to change a law that permitted only newspapers primarily printed in English to run legal notices, allowing La Gaceta to feature legal ads. 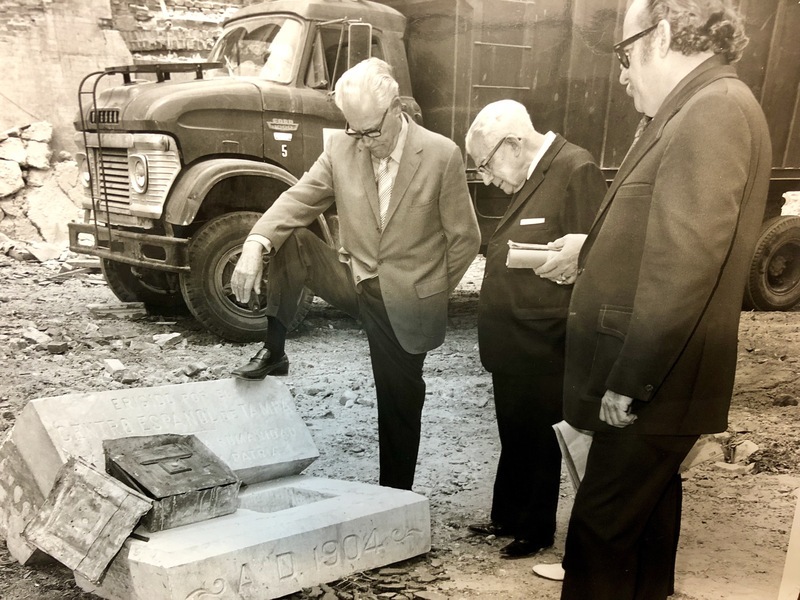 In 1980, Roland purchased and renovated the old Oak Park Laundry building at 3210 E 7th Avenue, where La Gaceta was moved and remains today. 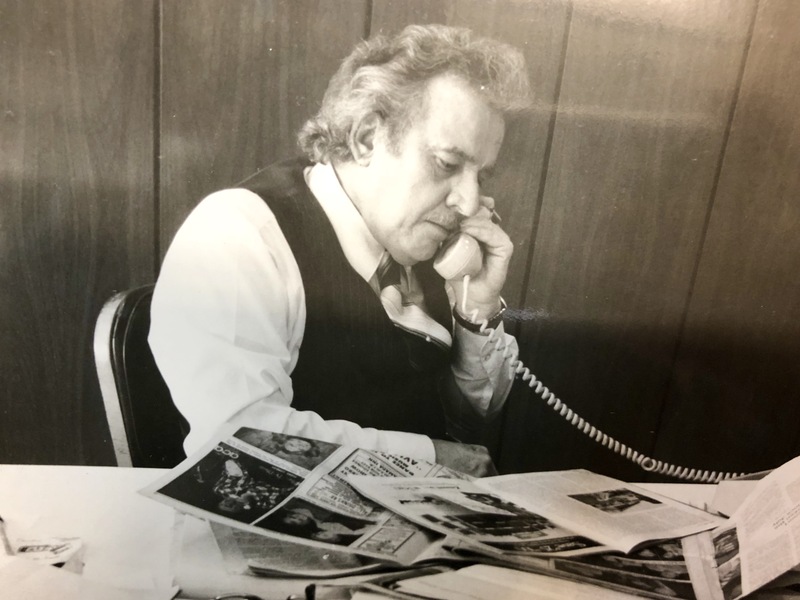 Roland’s “As We Heard It” column made La Gaceta an epicenter for political news and opinions. 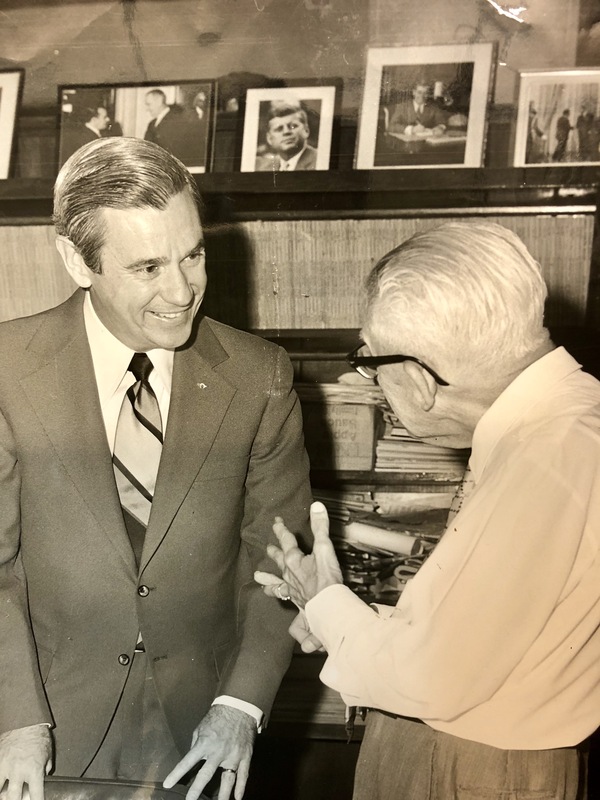 He maintained national and global prestige, and was among the most respected men in Tampa, distinguished by his white suits and private table at La Tropicana. Continuing the family legacy is Roland’s son, Patrick. 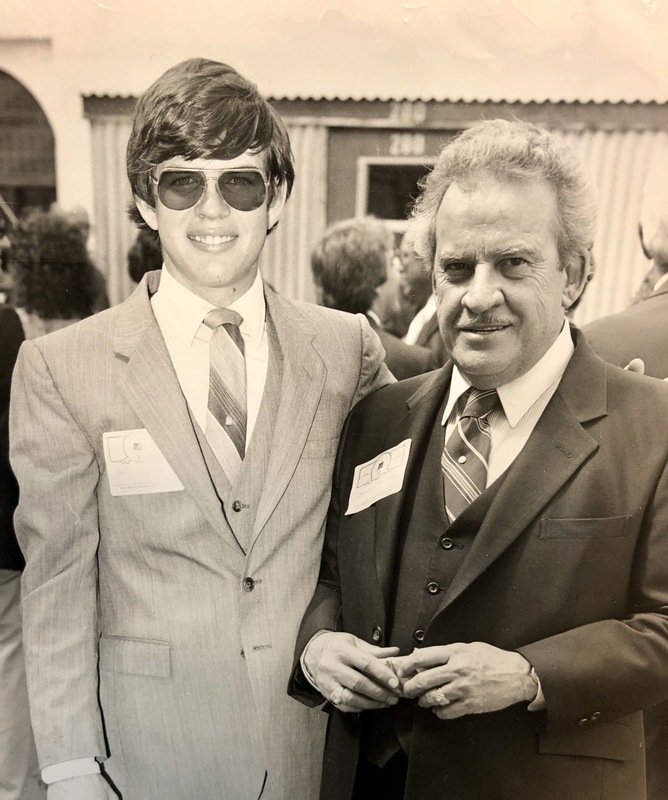 Apart from his journalistic work, Patrick serves as Treasurer of the Cuban Club and is a staunch supporter of opening trade and travel relations with Cuba. He embarks on many political trips to Cuba with other local and state dignitaries to meet with Cuban leaders and discuss future trade possibilities. Well-versed on local, national and worldwide news, Patrick often guests on Bay-area radio and television programs. 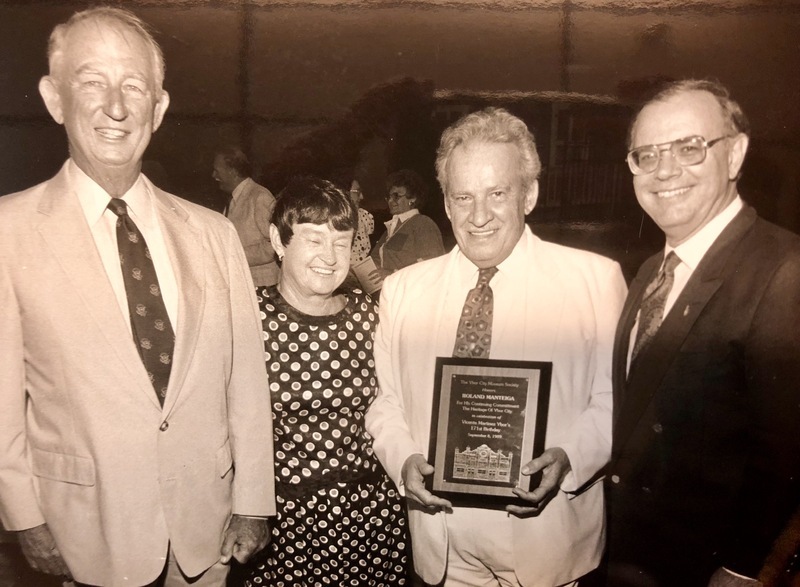 Like his predecessors, Patrick strives to preserve buildings that house Ybor City’s mutual aid societies, including the Cuban Club, Italian Club and Centro Asturiano. A statue dedication of his father leaning against the Centro Español building reading a La Gaceta newspaper is located on Seventh Avenue, and is the most popular of the Ybor City effigies amongst natives and tourists alike. Patrick Manteigawith the dedication bust of his grandfather, Victoriano Manteiga. Alixandra Waitman , “La Gaceta,” Tampa Historical, accessed April 20, 2019, http://tampahistorical.org/items/show/44.